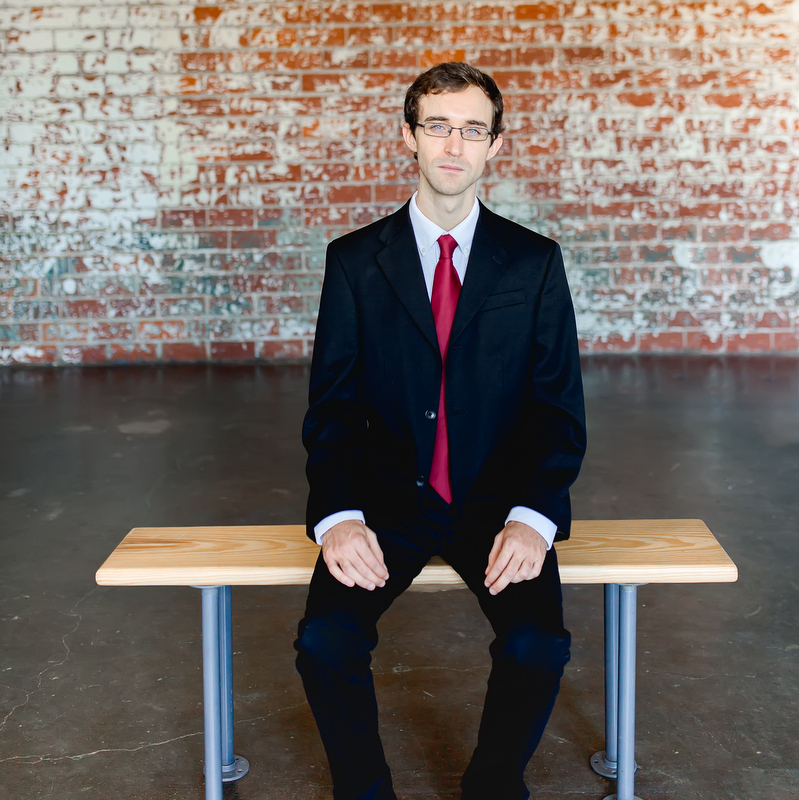 Theo Chandler is a composer currently pursuing his Doctor of Musical Arts at Rice University’s Shepherd School of Music, studying with Karim Al-Zand. Chandler is the recipient of a Charles Ives Scholarship from the Academy of Arts and Letters and a Morton Gould Award from ASCAP. He was selected as the winner of Juilliard’s Orchestra Competition, Juilliard’s Gena Raps Competition, the New Juilliard Ensemble Competition, and the Maryland Wind Festival Call for Scores. Chandler has received commissions from the New York Youth Symphony, Tanglewood Music Center, Les Délices, Golden West Winds, Amir Eldan, George Sakakeeny, Alexa Still, and others. He has been a fellow at Tanglewood Music Center, Copland House CULTIVATE, and Aspen Music Festival and School, and was selected for an I-Park Composer + Musicians Collaborative Residency with Akropolis Reed Quintet. He has been the Emerging Composer Fellow for Musiqa, as well as the Young Composer-in-Residence for the Detroit Chamber Winds and Strings. Chandler received his previous degrees from The Juilliard School and Oberlin Conservatory. Former composition teachers include Anthony Brandt, Melinda Wagner, Samuel Adler, Steven Stucky, and Lewis Nielson.